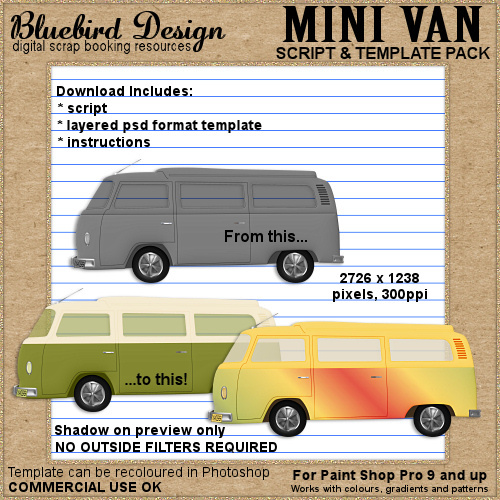 Create your own custom elements with these script and template packs. 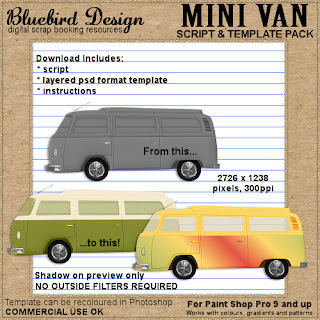 These interactive Paint Shop Pro scripts have been tested in PSP 9-18 and contain a psd format template that can be recoloured in Photoshop. 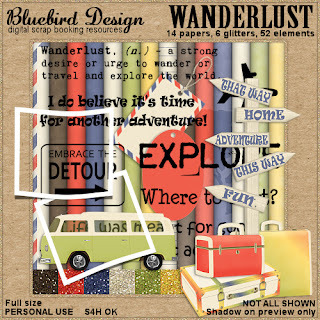 Wanderlust is a full size kit containing 14 papers, 6 glitters, and 52 elements. 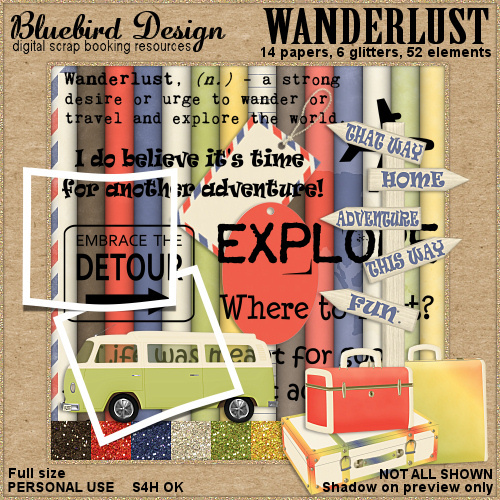 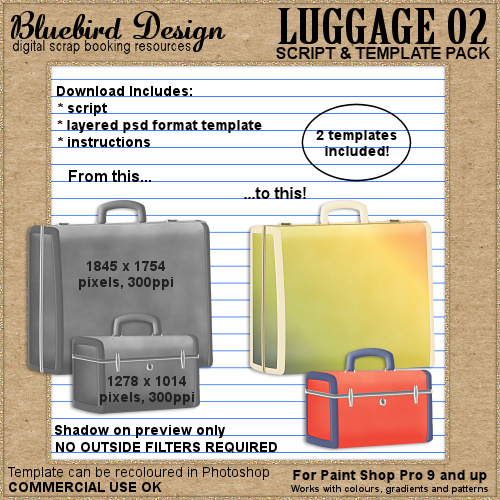 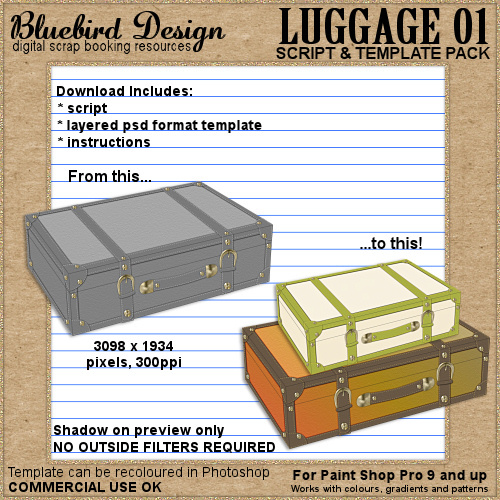 Create your own travel themed layouts and tags. 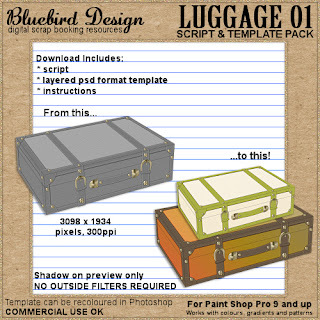 Full size Papers 3600 x 3600, 300ppi. Personal Use, S4H OK, CU4CU friendly. 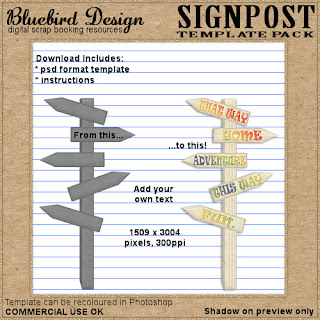 Also available in Taggers size.